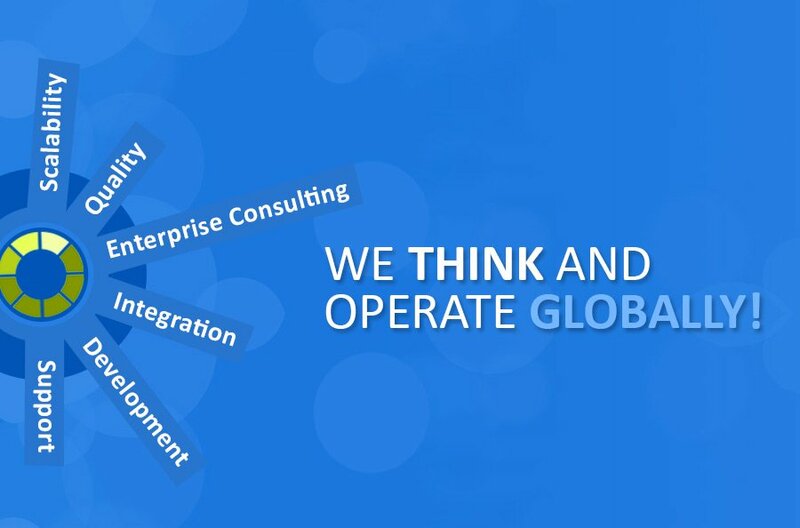 BPM tools make it is easier to build processes via Visio-like tool, and can easily integrate with other systems and applications, such as ERP, CRM, etc. Business users can use BPM tools to create process flows, and test them. Processes can be modified on the fly, and their effect can be experienced first-hand, to test their suitability and efficacy. Oracle BPM comes with capability to provide reports about ongoing/in-flight processes/cases, with insightful dashboards. These dashboards provide visual representations about performance, turn-around time, and ageing. 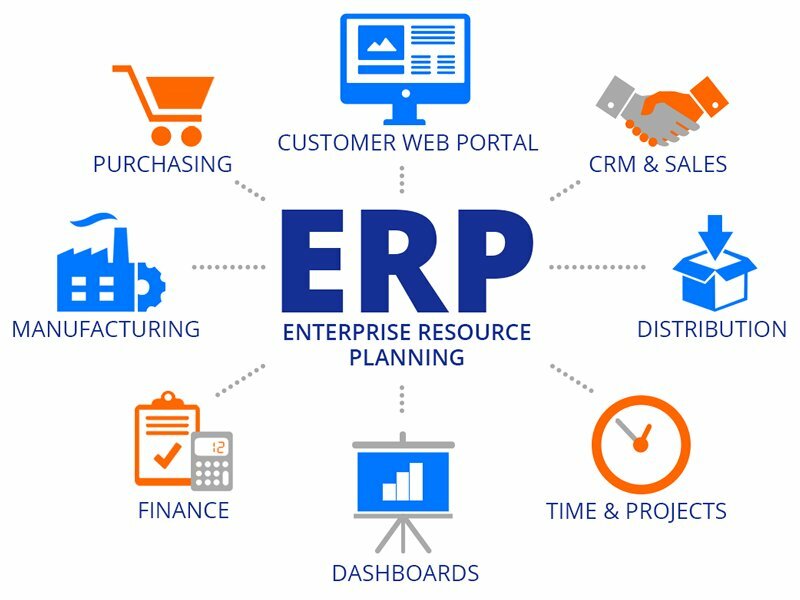 BPM tools can be used very effectively to reduce ERP or other core applications (such as core banking, risk, telecom billing etc.). If there is a need to add/modify some processes in the core applications, then such modifications could be developed in the BPM tool. This would provide the flexibility of new features, without modifications to the existing systems. Do note that the existing systems could be proprietary or vendor dependent. Hence any changes to such systems would mean change requests, and therefore, hefty expenses. BPM tools help you take control of your processes, with reduced time-to-market, and at lesser cost. 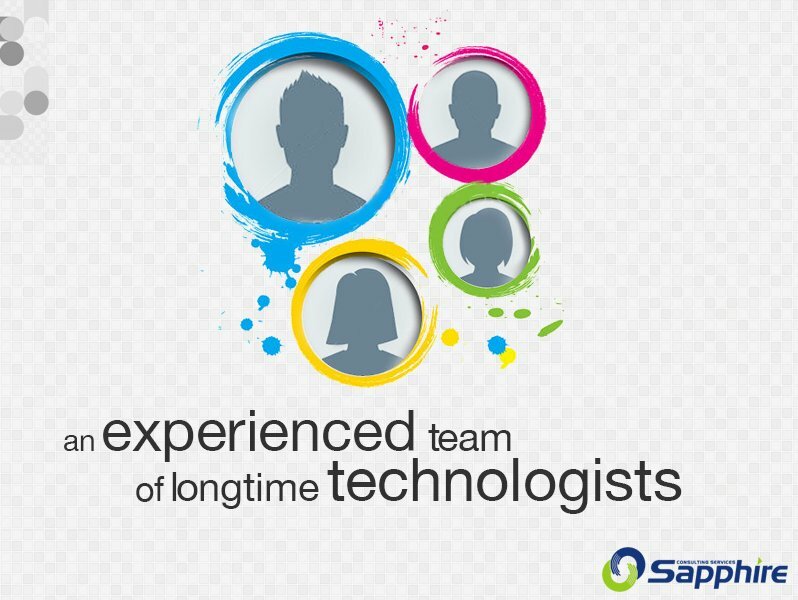 Sapphire’s team has extensive experience in various domains, and can help you automate and improve your processes.